Comments: Without the interview and the short infos. - Marky Chavez from Adema and Wes Scantlin from Puddle of Mudd came out on 'One Step Closer'. - This is not the full setlist of the show. These were the songs that were used for HBO's Reverb. The band did a full set. 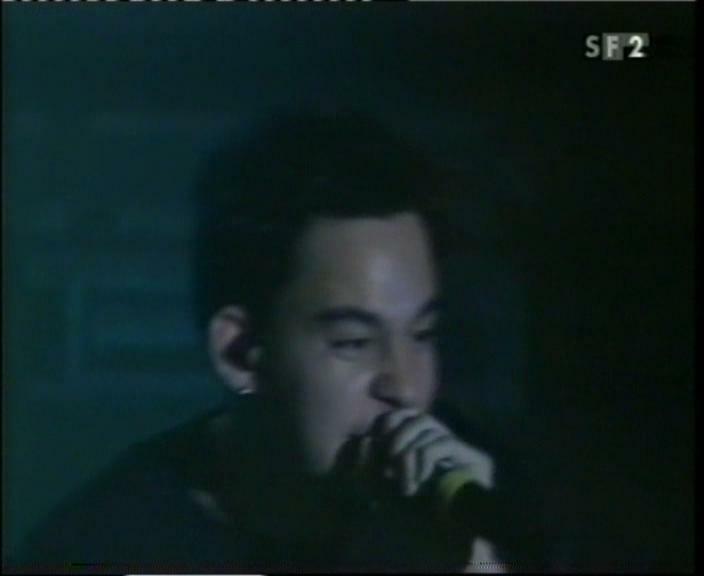 - Also, this is the show where part of the control panel exploded and caught fire during 'Papercut', causing the band to redo the song. - Evidence and Rakaa Iriscience from Dilated Peoples came out and danced around on 'High Voltage', which was one of the most memorable performances of the song ever. - Concert goers to this show had to sign a waiver saying they consented to being filmed for a Linkin Park DVD. 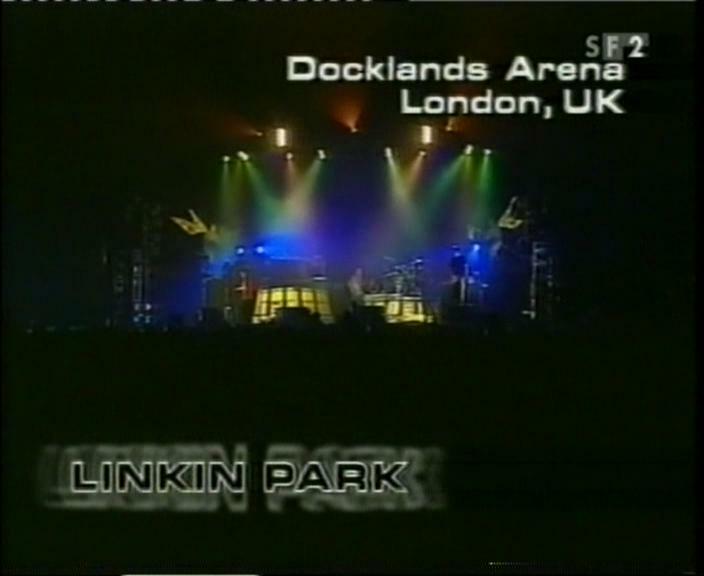 This was the first planned Linkin Park live DVD release that we know of, but for some reason it never happened. Thanks to 'Stenners' for the information about this. - 'With You' and 'High Voltage' were released on the LP Underground 2.0 CD.